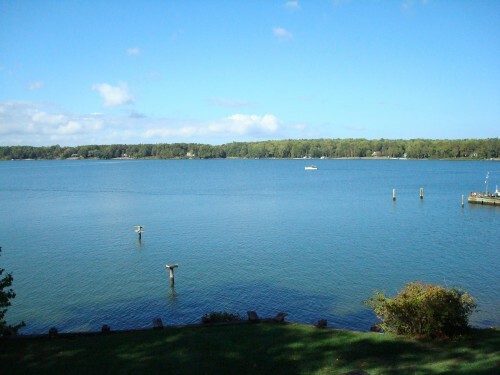 St. Mary’s County, the southernmost county in Maryland, is located on the peninsula where the Potomac and Patuxent rivers meet the Chesapeake Bay. Rapid urbanization of this area, including both housing and commercial development, as well as a fast-growing naval base, was depleting the health of both the marine and land ecosystems. The County Commissioners, identifying the county’s environmental degradation as a serious concern, enlisted Regenesis and the Sustainable Development Institute (SDI) to design a program and funding solicitation for a two-million-dollar effort aimed at analyzing the environmental carrying capacity of the peninsula. This effort was almost immediately put on hold when long-running divisions among environmentalists, developers, property owners, and city and council officials threatened to derail the project. The project challenge was to bridge these divisions by making clear to each group what was at stake. Regenesis met with scientists from St. Mary’s College as well as local stakeholders and government officials who were concerned about the county’s future and sought a way to bridge the divisions that ran between the various community groups. Through an Integral Assessment™ and Story of Place, Regenesis helped conceptualize an initiative that could coalesce the county around a deeper understanding of what they shared and what was at stake for the St. Mary’s Watershed. What Regenesis described to the groups was that the river and its watershed, which runs through the geographical heart of the county, is critical to the health and functioning of both the culture and ecology of the county, having been a source of cultural identity from its founding. 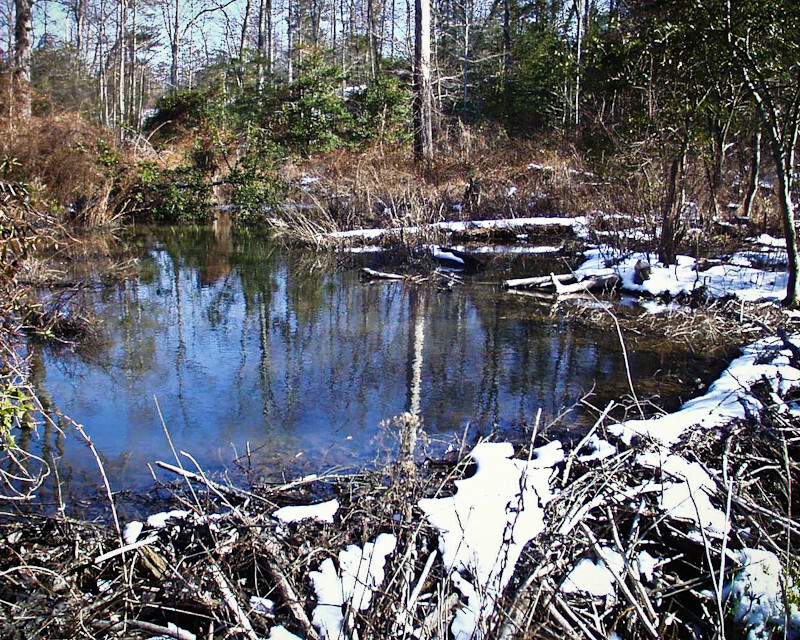 This Story of Place provided the basis for the formation of the St. Mary’s River Watershed Legacy Coalition (now the St. Mary’s River Watershed Association), which was dedicated to bringing the divided community together by reconnecting them to the ecological, cultural, and economic value of the river and its watershed. At the time, the formation of this association was a novel and groundbreaking partnership amongst groups with conflicting interests. Regenesis worked with local stakeholders to conceptualize the Association and a change-infrastructure that could grow organically with the organization while maintaining alignment around its core mission and philosophy. The Association continues to operate today as a thriving and growing entity that offers a broad range of opportunities for St. Mary’s County residents to stay integrally involved with the stewardship of their place. 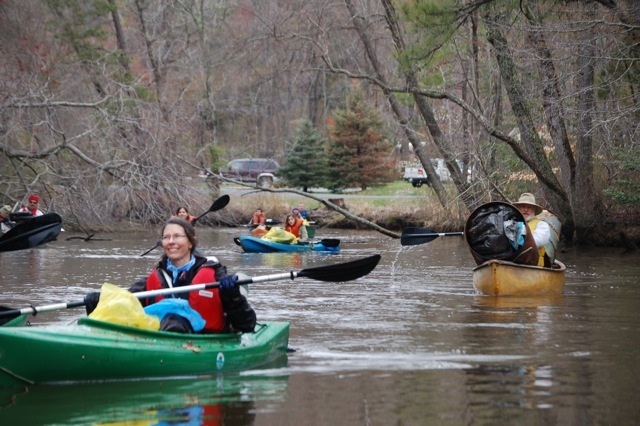 The St. Mary’s River Watershed Association has been operating since 2002 and has a Board of Directors made up of 15 individuals from the community. It fulfills its mission through community engagement and educational events in and around St. Mary’s County.